Bach in the Subways is back to delight listeners with live classical moments. Where will you come across classical music, played live, over the coming days? Bach in the Subways is back to celebrate the legendary composer's birthday. You're rushing through a train station, trying to get needed information from the blinking boards overhead, but suddenly a gorgeous tune floats by, one that you'd like to stop and enjoy. That tune is probably originating in your earbuds, and not from some external source. For while transportation depots are not generally quiet places, the sounds we're experiencing tend to come from people, from trains, and from everyday clatter. But what if you heard an exquisite violin? Or a cello? It might transform your train dash into something delightful. 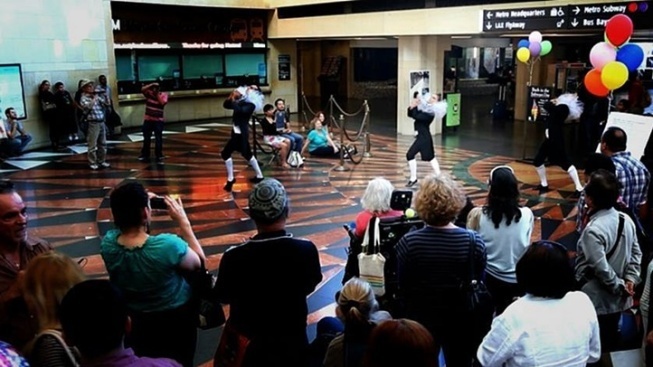 That unusual and welcome delight will flow through a number of Golden State stops from March 21 through 24, thanks to Bach in the Subways, a globe-wide happening that springs up, each year, at the start of spring. 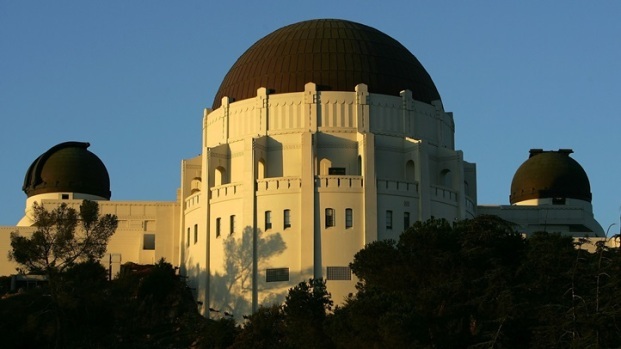 So what's in stirring store for Southern California? Musicians will call upon a number of locations through March 24, including some non-transportation spots, like Third Street Promenade. The Glendale Train Station is also part of the uplifting action. Look, or rather listen for, Cantabile, "part of the Los Angeles Chamber Players meetup group," to pop up there over the tune-tastic weekend. It's all free, and you're welcome to linger as long as you like. Where else will classical artists gather to pay tribute to the iconic composer? Find more spots here.